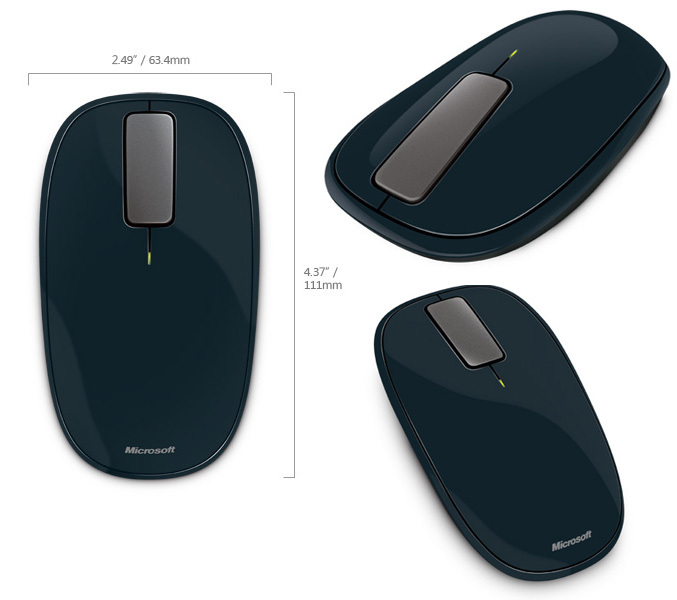 Redmond-based software giant Microsoft has unveiled its latest creation in their hardware touch line – the the Explorer Touch Mouse which comes with BlueTrack Technology, allowing you to use the mouse on almost any type of surface and offering up to 18 months of battery life. 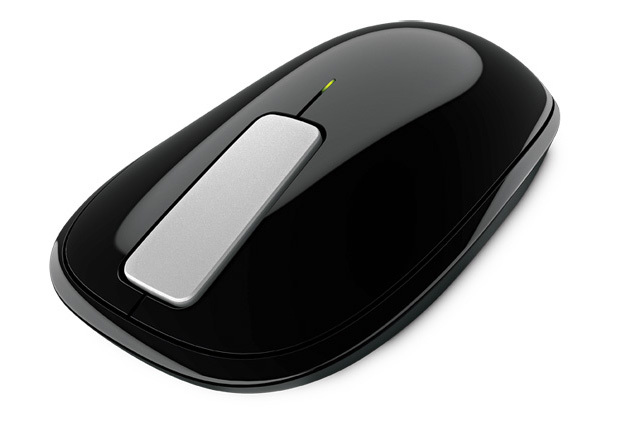 This new wireless rodent features a touch strip that allows users to swipe horizontally or vertically for scrolling, plus a the scroll wheel also allows for three speeds of scrolling depending on your needs – slow speed for precise movements, medium speed to advance a page or two, or hyperfast speed to flick quickly through a long document. Explorer Touch Mouse offers five customizable buttons, has a special ‘stash’ on the underside to store the snap-in nano transceiver when is not in use. 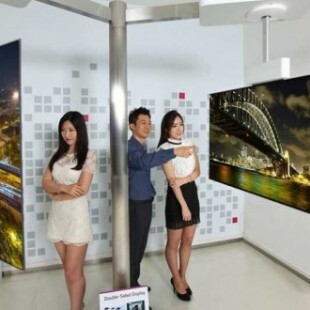 The mouse utilizes the BlueTrack Technology for seamless scrolling on everything from your carpet to your couch to your pant leg and is also equipped with advanced haptic technology, to “feel and hear” how quickly you are scrolling. Microsoft has promised that you can use the new mouse for up to 18 months on a single battery. It will be available form Septemeber, priced at $49.95 in Black and Storm Grey colors.